Reliance Communications's net debt stood at around $7 billion as of March 2017 when it last made the number public. RCom, controlled by businessman Anil Ambani, last week said it will seek fast-track resolution through India's National Company Law Tribunal (NCLT). RCom's net debt stood at around $7 billion as of March 2017 when it last made the number public. It expressed confidence on Sunday that its "substantial unsustainable debt and liabilities" would be extinguished under the NCLT process and it would be able to overcome challenges raised by minority lenders. 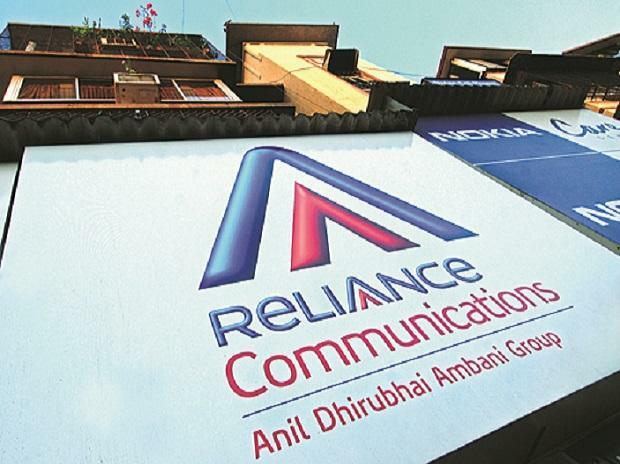 RCom has reported a string of losses during a price war triggered by the market entry of Reliance Industries' telecoms venture Jio Infocomm, owned by Mukesh Ambani - Asia's richest person and Anil Ambani's older brother.